How Losing Weight Can Change Your Life: Call Kitsune Today! Being overweight can take a toll on every single aspect of your life. From simple things like being winded by a short flight of stairs, to more serious issues like developing a life threatening disease, excess weight can be your greatest downfall. As we’re sure you know, slimming down is not as simple as it sounds. It takes hard work and dedication to get into the shape you desire and it is not uncommon to lose your motivation along the way. At Kitsune Medical Weight Loss, we pride ourselves in being the best Miami Weight Loss Medical Center. We will work with you to find out the right steps to take to reach that weight loss goal you’ve always dreamed of achieving. In order to get you pumped up for what lies in the near future, we’ve listed a few ways your life will change when you lose all the extra weight. Increase of energy – Eating unhealthily and not getting enough exercise can cause fatigue throughout the day. Once you begin to shed a few pounds, you’ll notice a change in your energy levels and even your sleeping habits. You’ll wake up every morning feeling energized and ready to take on the day. Fit back into your favorite clothes – You knew there was a reason you held onto those ancient pair of jeans you haven’t been able to fit into for years. 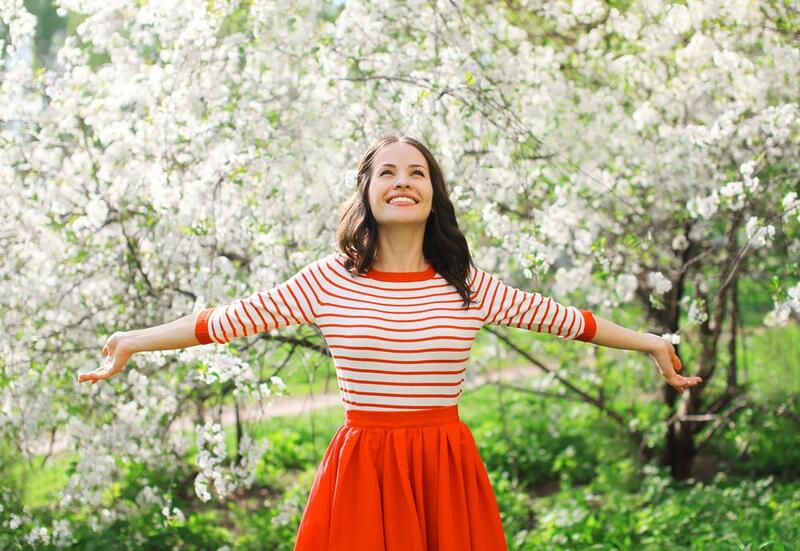 Losing a few inches off your waist, as well as everywhere else, will help you fit back into the clothes you haven’t worn in ages and make your current ones seem more flattering. Better eating habits – While you’ll always have cravings for pizza and ice cream every now and then, you’ll notice that more often than not you opt for the healthier options on the menu when eating out. At the beginning of your weight loss journey, ordering a salad may have seemed like a nightmare but the more you introduce your body to healthier foods, the more it will crave it. Increased life expectancy – Being overweight comes with a plethora of medical complications. You are more prone to risks such as heart disease and diabetes, both things that can be life threatening. By losing all the extra weight, you are less prone to these diseases and can add a few extra years to your happier, healthier life. At Kitsune Medical Weight Loss, we have an experienced team of professionals that want to put you on the right track to transforming your life for the better. We offer a spectacular Medical Weight Loss Program that has proven to be very effective and is raved about by all of our past customers. If you want to see drastic results in a healthy time period, we are the place you’re searching for. Take the first step of your weight loss journey and call Kitsune Medical Weight Loss today at (305) 595-1300 or click here to learn more about our effective Miami Weight Loss Medical Center. 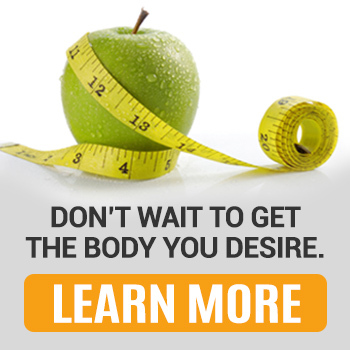 http://www.kitsuneweightloss.com/wp-content/uploads/2015/09/miami-weight-loss-medical-center.jpg 689 1000 Natalie Perez http://www.kitsuneweightloss.com/wp-content/uploads/2015/05/kits-logo-web.png Natalie Perez2015-09-03 17:37:002017-07-11 12:56:28How Losing Weight Can Change Your Life: Call Kitsune Today! 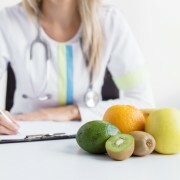 What Is Our Naturopathic Weight Program? Is It Right for You? 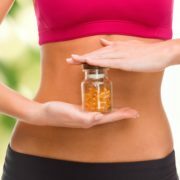 Which Weight Loss Medication Brand Is the Most Effective? Losing Weight IS Good for You! Here are the Top Health Benefits of the HCG Diet! Wondering Why You Aren't Losing Weight? Stop Eating After 6PM and Watch How That Benefits You! Why is Breakfast so Important? How Does it Help Your Weight Loss Journey? 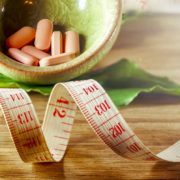 How Can Our Weight Loss Supplements Deliver the Best Results? What a Normal Kitsune-Made Nutritional Plan Looks Like! What Is HCG? Is It Right for You? Foods to Avoid During Your Weight Loss Experience!